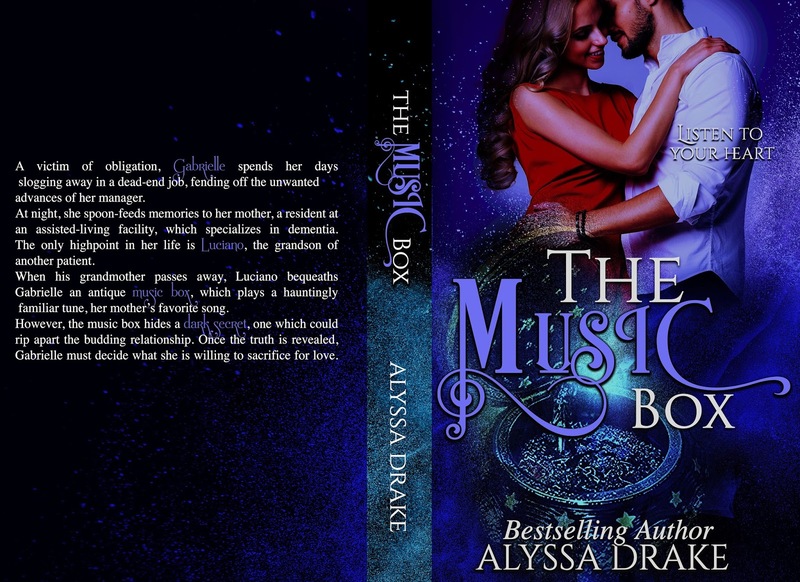 The Music Box ♫♥♪ Blog Tour! A victim of obligation, Gabrielle spends her days slogging away in a dead-end job, fending off the unwanted advances of her manager. At night, she spoon-feeds memories to her mother, a resident at an assisted-living facility, which specializes in dementia. 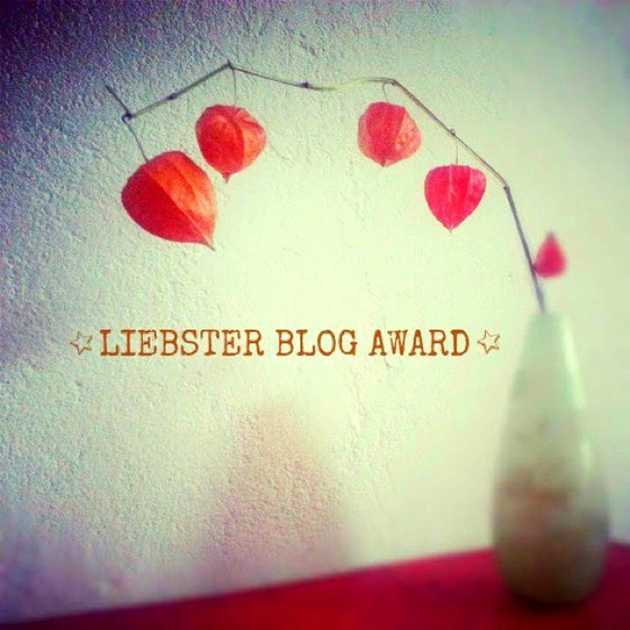 The only high-point in her life is Luciano, the grandson of another patient. 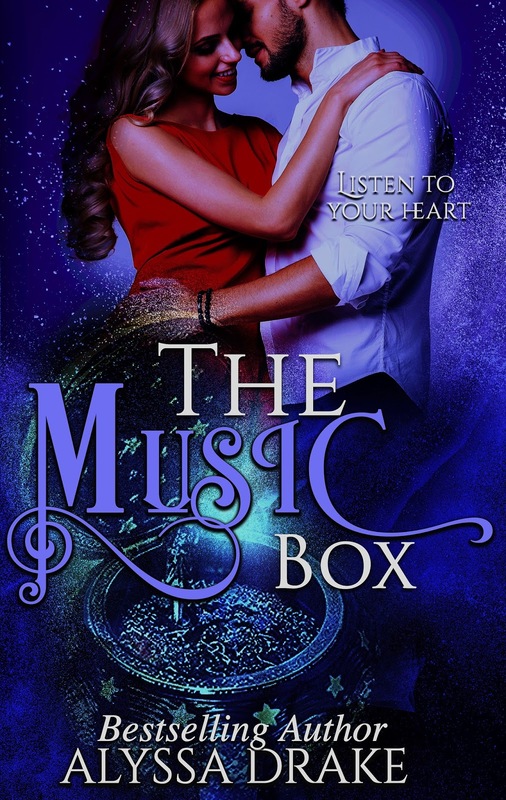 When his grandmother passes away, Luciano bequeaths Gabrielle an antique music box, which plays a hauntingly familiar tune, her mother’s favorite song. 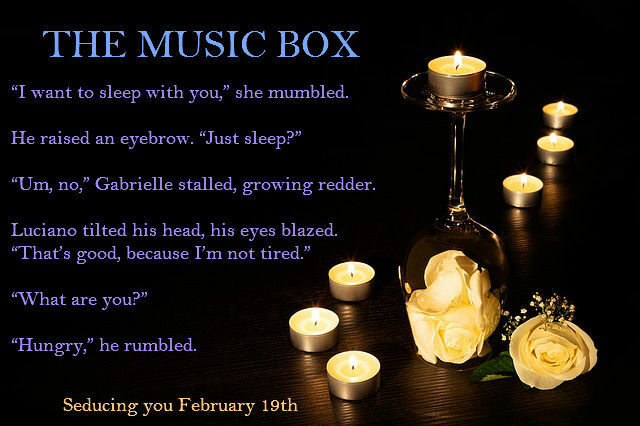 However, the music box hides a dark secret, one which could rip apart the budding relationship. Once the truth is revealed, Gabrielle must decide what she is willing to sacrifice for love. Best-selling, award-winning author Alyssa Drake has been creating stories since she could hold a pen, preferring to construct her own bedtime tales instead of reading the titles in her bookshelves. 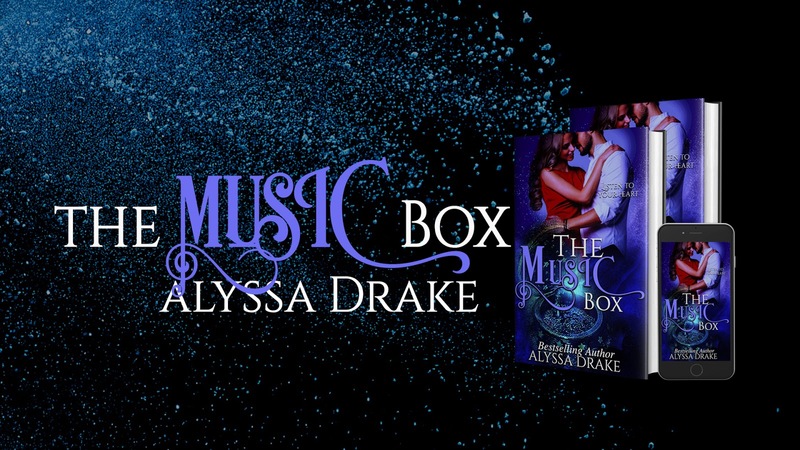 A multi-genre author, Alyssa currently writes Historical romance, Romantic suspense, Paranormal/Urban Fantasy romance, Contemporary romance, Horror/Thriller, and Dark romance. She thoroughly enjoys strong heroines and often laughs aloud when imagining conversations between her characters.